We’ve all heard the famous term, ‘an apple a day keeps the doctor away,’ but have you ever thought about what that phrase actually means? 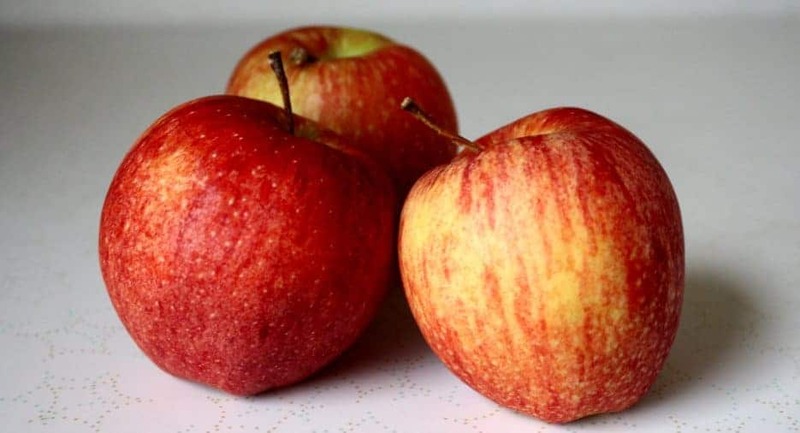 Apples are great for making tasty cobblers, pies and even sprucing up a salad, but the fruit has a wide variety of healthy benefits that we often ignore. 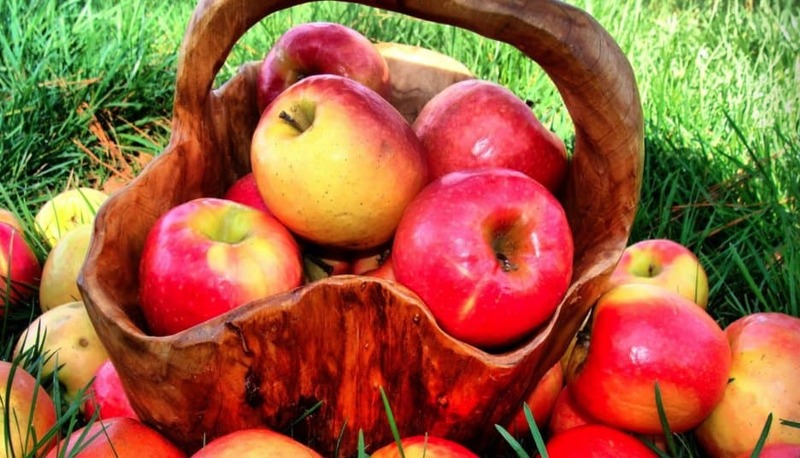 Apples are very beneficial to our health whether we realize it or not. 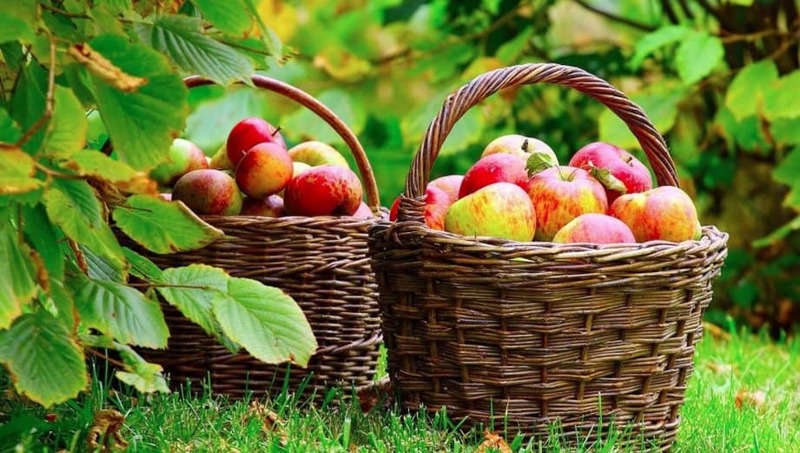 Let’s take a look at some healthy benefits just by snacking on some apples, and maybe you will want to have an apple after reading it. 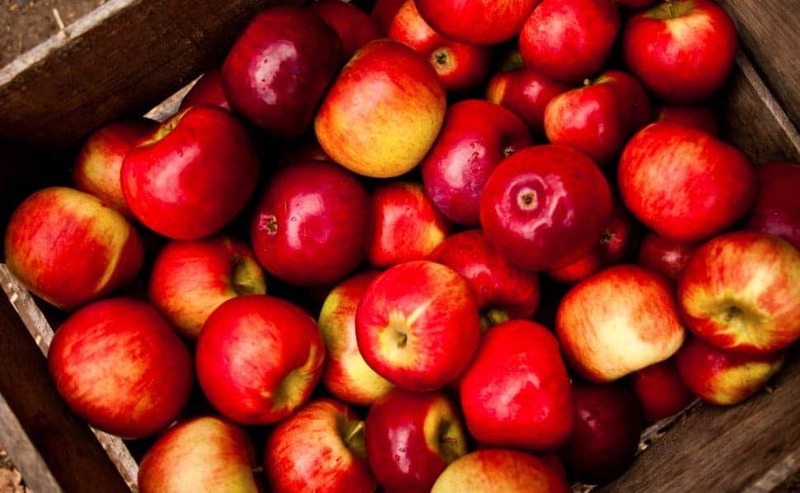 Red apples contain a special antioxidant called quercetin. Quercetin helps boost your immune system to keep you in the best of health. The antioxidant quercetin can also help you lungs function better. You would have to eat at least five apples a week in order for this tidbit to work. 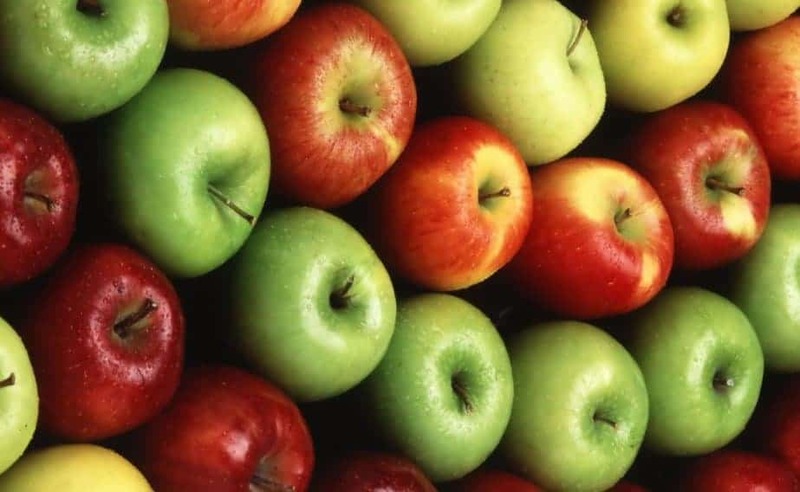 Apples can lower the risk of developing type 2 diabetes due to the fact they’re loaded with the antioxidant anthocyanin. Anthocyanin is responsible for the vibrant color of fruit and vegetables. An apple can help boost your brain power and memory thanks to acetylcholine, which helps your nerve cells communicates. This also lowers the chance of developing Alzheimer’s. 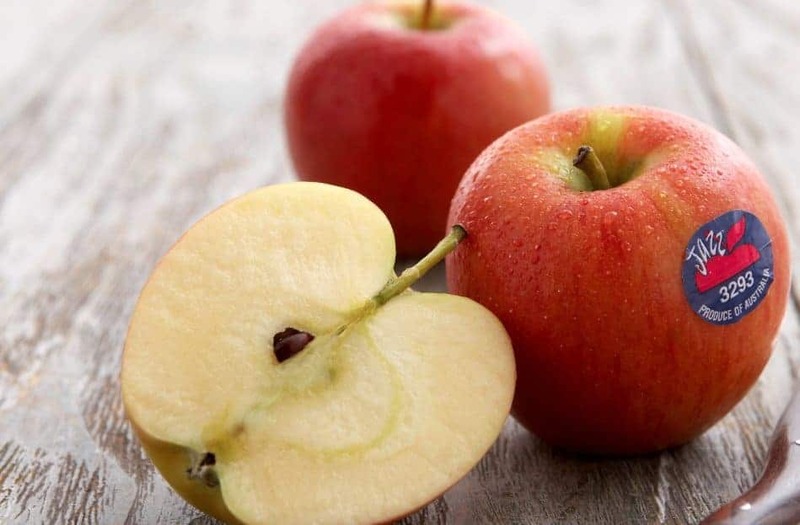 Soluble fiber found in apples helps bind the fats in our intestines, which helps with reducing your cholesterol. When there’s too much cholesterol in your bile, a gallstone forms. 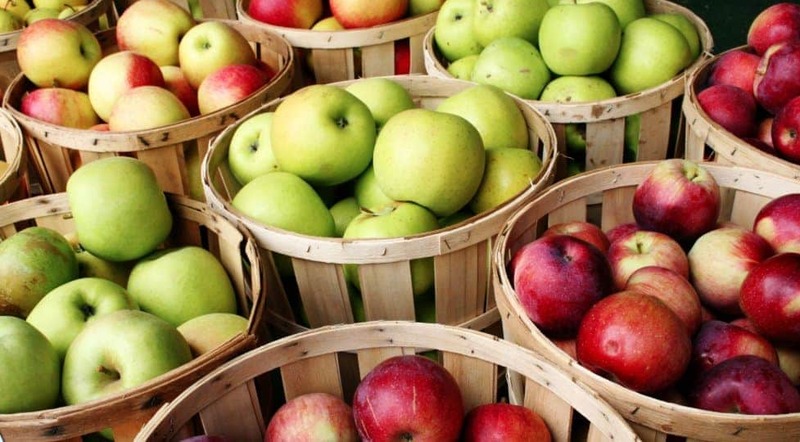 Since apples are high in fiber, eating apples can help reduce the chance of getting gallstones. Are you going to the bathroom too much or not enough? Eating an apple can help with that problem. The fiber in apples will remove any water in your colon to get your bowels regulated. Have you got high blood pressure? 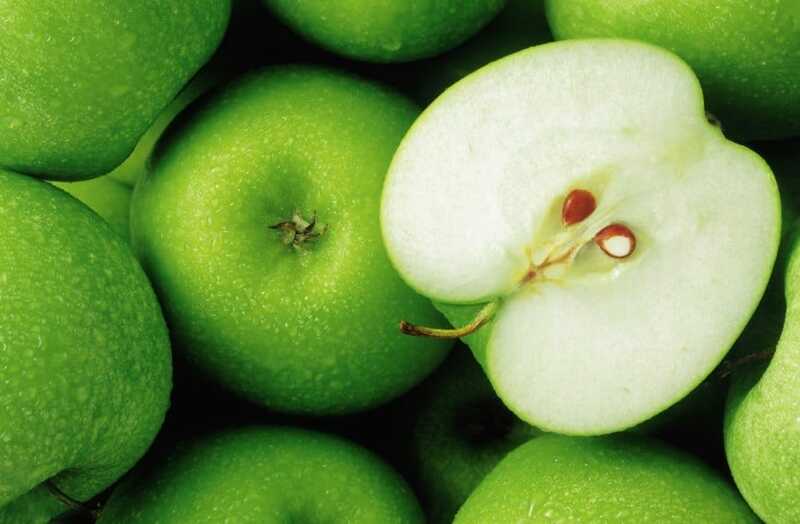 Apples are filled with a lot of potassium, which is needed to help control your high blood pressure. Want a healthy way to get whiter and healthier teeth? Eat an apple! Chewing and biting an apple stimulates saliva production in your mouth. This helps reduce the risk of tooth decay by lowering the levels of bacteria found in your mouth. 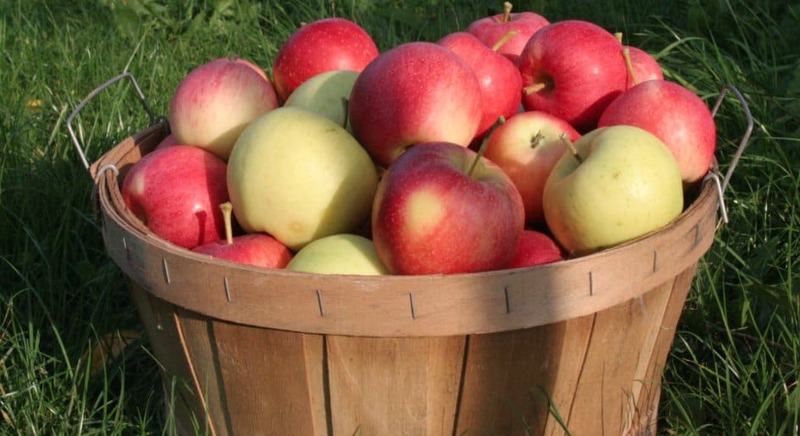 Apples contain helpful compounds such as triterpenoids, which helps fight colon, liver, and breast cancer.